This NEX-sized cutaway features a solid spruce top and remarkable, rare ziricote back and sides. Ziricote is a central American wood marked by beautiful grain that sometimes resembles landscapes. The tone is similar to rosewood, but with a more solid, sweet lower midrange content. The guitar features maple binding, abalone inlay and rosette, and cool old-school gold open-gear butterbean tuners. 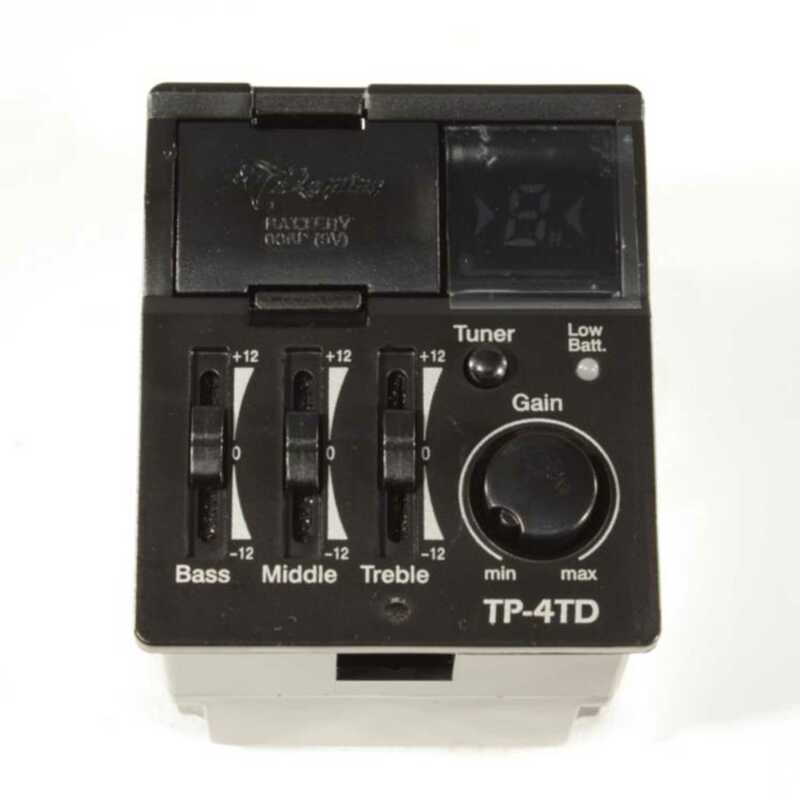 The guitar features Takamine's TP4TD electronics for ease of use on stage. This special guitar ships with a GB W gig bag as an extra value!